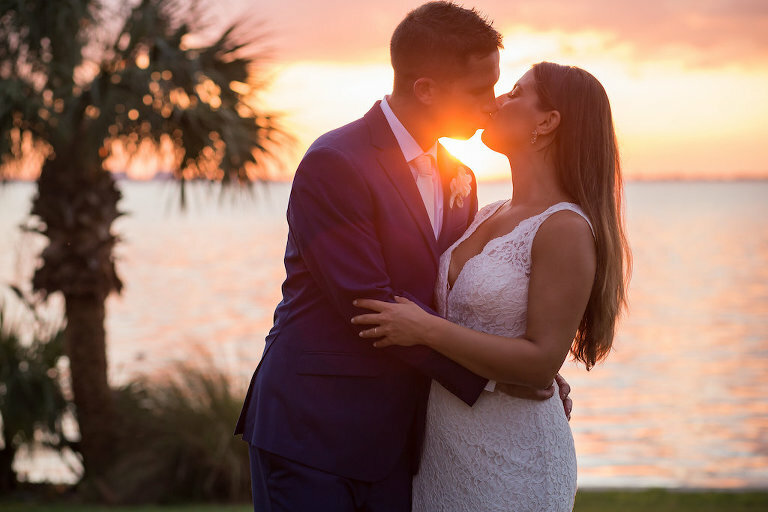 We believe that the connection that you have with your Sarasota wedding photographer is of the utmost of importance. When you meet with Cat of Cat Pennenga Photography, it’s easy to see why her clients love her and her work so much. “We knew Cat was the one when we met her! She was so nice, welcoming and made us feel comfortable about the whole process right away. She and her team were great the day of the wedding!” bride Lauren shared. 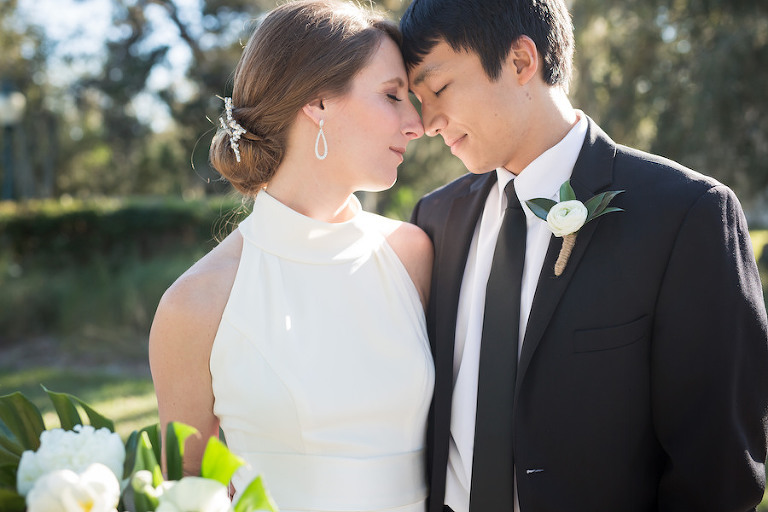 Cat focuses on creating authentic photography for people who are crazy about each other! 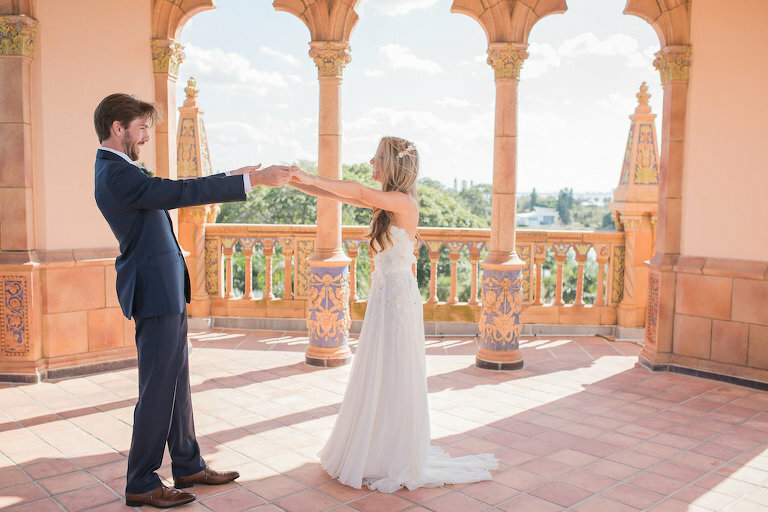 Her style of photography is self-described as “authentic, romantic and timeless,” focusing on the connection between her clients. I saw a wedding about to happen outside a church in France and that moment right before the bride walks in to see her groom still gives me goosebumps! Fashion photography and photojournalism books, and my clients and the stories that led them to each other. Meeting people I would never have the chance to meet otherwise and being a part of their day. I also love the community of fellow vendors; we really have each other’s backs and are bonded in a way many people don’t understand! I’m mildly obsessed with organization and love being involved in the timeline planning so I can deliver a relaxed experience for my clients on the day of. My experience in photojournalism and fashion gives me a unique combination of documentary style with just enough direction so everyone looks their best! 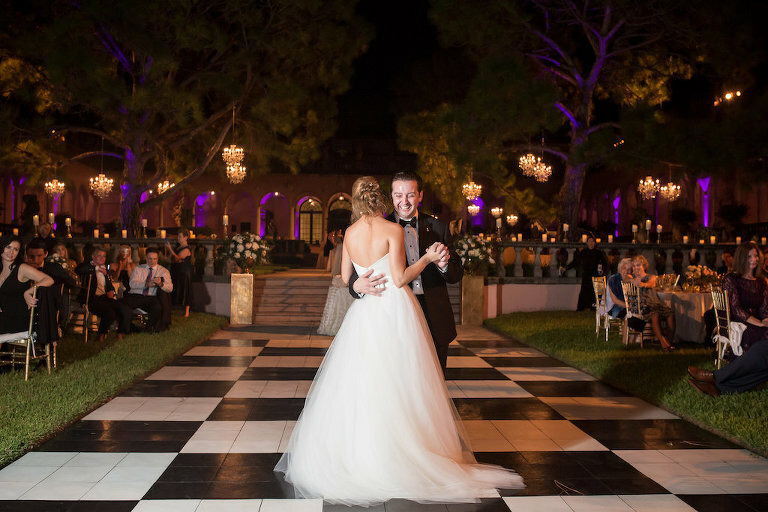 Personal vows, written by the couple to each other, and a rocking dance party! What is one thing most couples would be surprised to learn about you? Traveling and travel planning; I joke that I might become a travel agent if I ever retire from weddings! I’m shooting at a couple new venues which is always inspiring, but I’m genuinely excited for every wedding I get to photograph! I am a proud 3rd generation native of Florida, but I lived in six different cities before returning home 12 years ago. I graduated from The University of Colorado with a degree in Art and Art History and received my master’s in Photojournalism at Boston University. My first job was in the mailroom at a tiny local newspaper on Siesta Key, and right before I started my business in 2011, I was the photo editor at a local magazine in Sarasota. I met my husband right after I moved home, and we got married at The Powel Crosley in 2009. We have a 10-year old wire fox terrier named Rufus who we’ve nicknamed the “Little Boss” because he is in charge of everything!